Today, Where There's a Meal, There's a Way is turning 1....and what a year it has been! Coming off The Great American Cookbook Competition with Rachel Ray, I wanted to share my picky eater struggles and how I am overcoming them and leading a healthy lifestyle, despite the fact that I don't like most fruits or vegetables (I still get gasps when I tell people that). On May 19th, 2014, Where There's a Meal, There's a Way was born. This post will be my 182nd blog post and during my first year as a blogger, I have had over 13,000 unique visitors from 121 different countries around the world. With over 66,000 pageviews in the first year, I am excited to push even harder in year two. 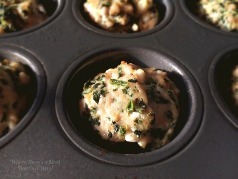 It all started with my Spinach and Feta Meatball Meal. This recipe is now on the back of my business card. Throughout the first year, I have tried foods I would not have ever imagined myself trying (I even got others to try things they never had before). There has been many a long night developing the perfect recipes/posts, but what brings me the most joy is getting emails and texts from followers telling me about meals they have tried and how much they have enjoyed them. 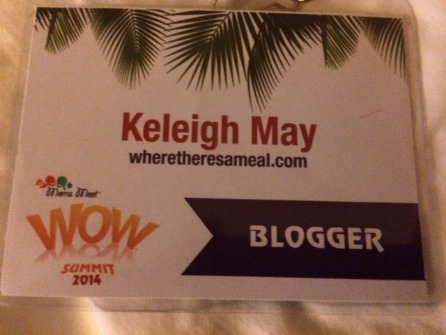 I had the opportunit to attend several blogging events including taste testing at Chick-Fil-A and the Mom's Meet WOW Summit in Orlando, FL. My passion for blogging grew and my desire to Go Clean in 2015 began to develop. 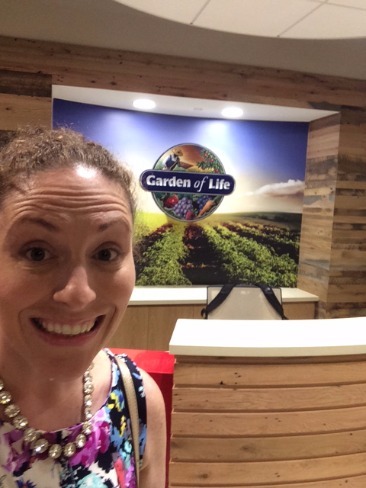 I met some amazing leaders in the organic movement and learned so much about how the body works and how what you eat can seriously affect how you live. 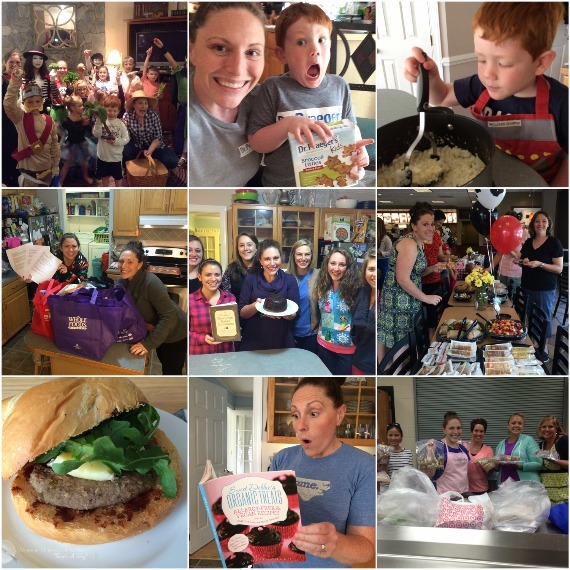 In March of this year, I had the opportunity to write a guest blog for GreenMomsMeet.com. I thought of no better way to help moms everywhere than to share my ideas to satisfy the picky eaters in your life. I mean, I might be one of the pickiest eaters you will ever meet, and if I can get myself to try certain foods, surely your little ones will! This blog has turned into so much more than I could have ever imagined. There has been ups and downs, lessons learned, new products to try, and people to meet. What has truly been amazing, is the opportunities to learn and change not only how I eat, but how my family eats. From my chief taste tester husband, to my eager four year old, not a day goes by that I don't try to improve our health and our lives because where there's a meal, there's a way!